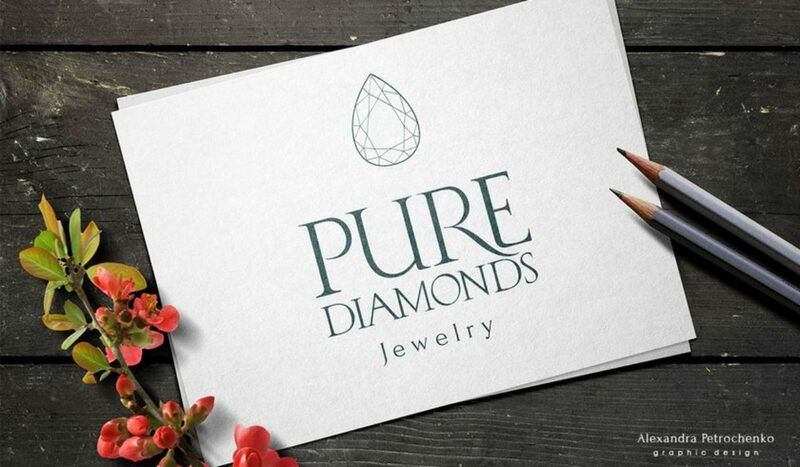 Logo for the jewelry studio. 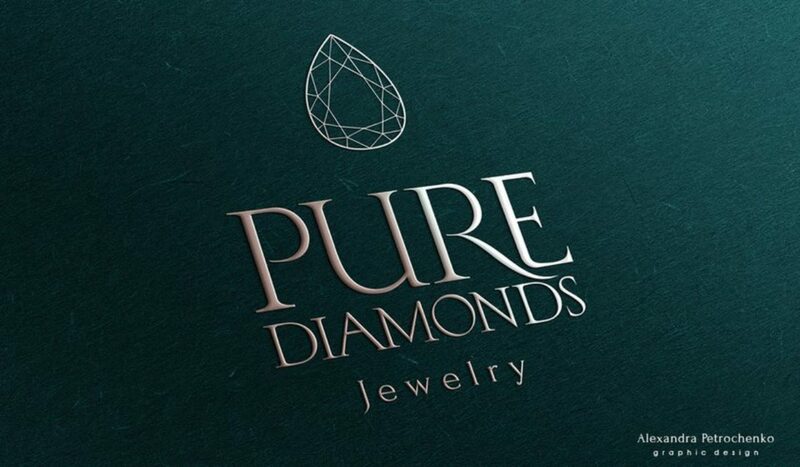 The logo corresponds to the pure and classic style of the products they create. What is special about this logo? Font! It is unique in that it is drawn by hand. 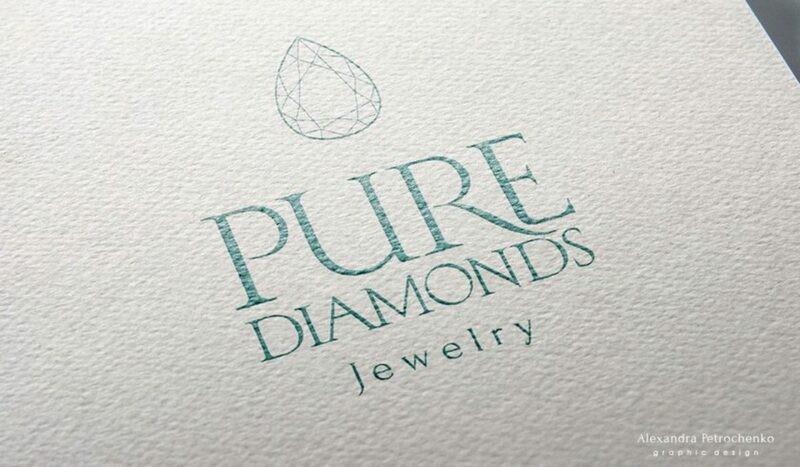 This is not a typeface font and it sets an individual style at first sight a simple logo. 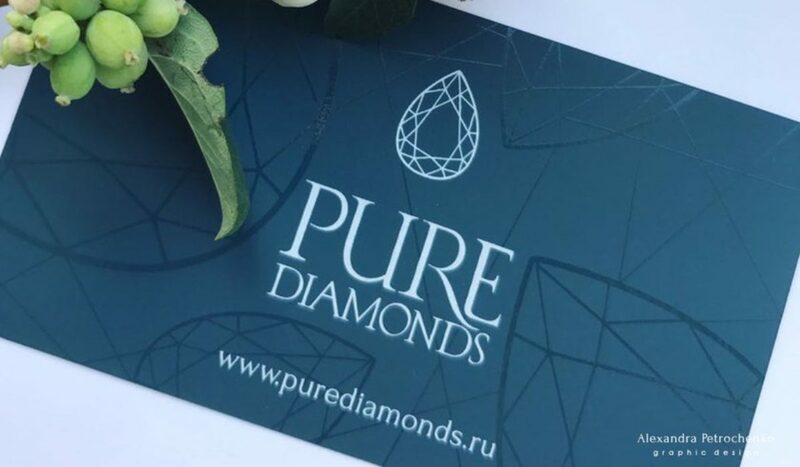 Pay as much attention to the business cards. On Touchcover paper was applied a glossy varnish.